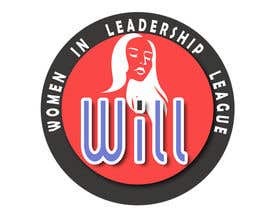 Women In Leadership League also known as WILL, is a Non-Profit Organization that was newly formed in Shanghai. 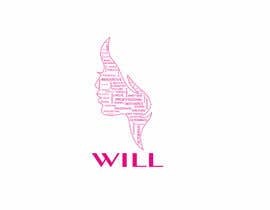 The organization seeks to empower and mentor women and men in areas of leadership and lifestyle. 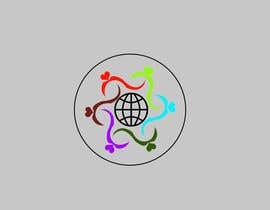 With this in mind, the management team at WILL offer up their time, knowledge and skills on a pro bono/volunteer basis in order to contribute to the world with the aim of setting up better values and principles for society. 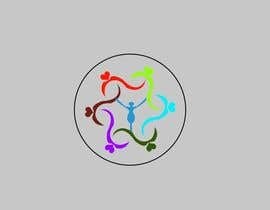 The mentorship team consists mostly of women who have the power and ability to inspire others in all dimensions of life. 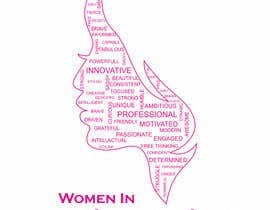 The team is mostly comprised of women, who seek to be inspired and guided in the sphere of their professional work as well as their social and personal lives. Hi there Ranisophia, the image you uploaded of the "High Heel" is it safe for us to use. Are there copyrights to it? Some more details please? 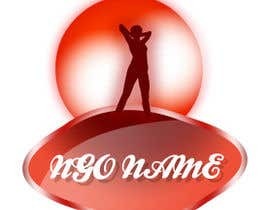 What is the name of the NGO, any preference for color, etc? Could you upload your picture so we have a starting point? 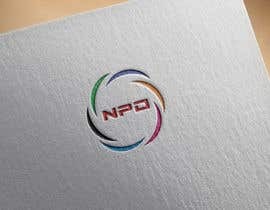 please check my updated post with the description and the picture, looking forward to seeing your new design. 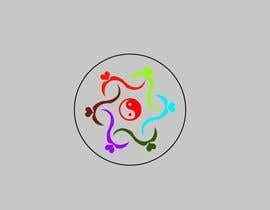 What is the picture for - is this what you have in mind for your logo or are you looking for an original idea? Could you give feedback on my current submission #8 ? Please check #17 , #18 and my private message. I will be checking other entries through TinEye. 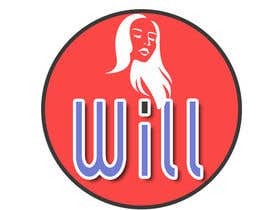 So if they are not original, best withdraw your entries. 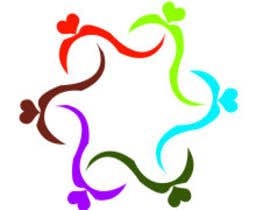 Hi Gordon, can you design a logo with the picture I uploaded? 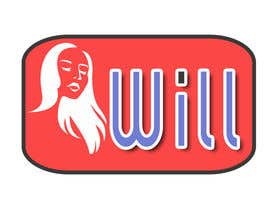 And I want "WILL" and "Women In Leadership League" on it. You can design the picture a bit if you want. Can anyone see the picture I posted? 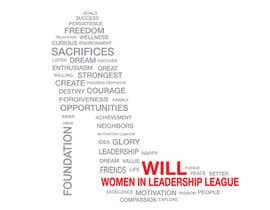 I want that picture with the high heels and words on it as the main part of the logo, then maybe to add up “”WILL“” and ”Women In Leadership League“ on the picture. Not only #26 but also #12 is not an original design. Taken from Shutterstock. Thanks for pointing out! Please report them as well! I think you need to check all his entries? Once again, designers pulling designs straight from the google image website. #26 is one of them. 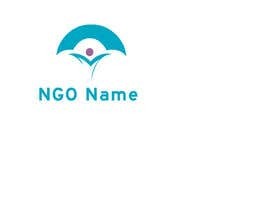 Please make sure your logo is going to be original and you don't have any come backs later regards to copyrights. Regards. 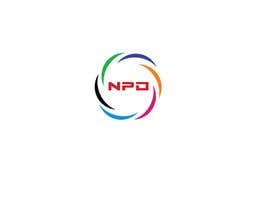 It's a NPO about women in leadership. I have a picture which I use normally for the profile, but I think it might need to be redesigned.